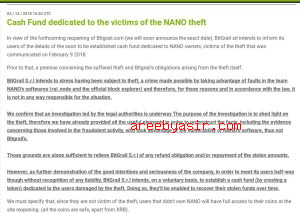 Nano AKA Raiblocks XRB and Bitgrail Scam $150M Lost! A good friend of mine asked me about Nano and I honestly haven’t paid much attention to it. 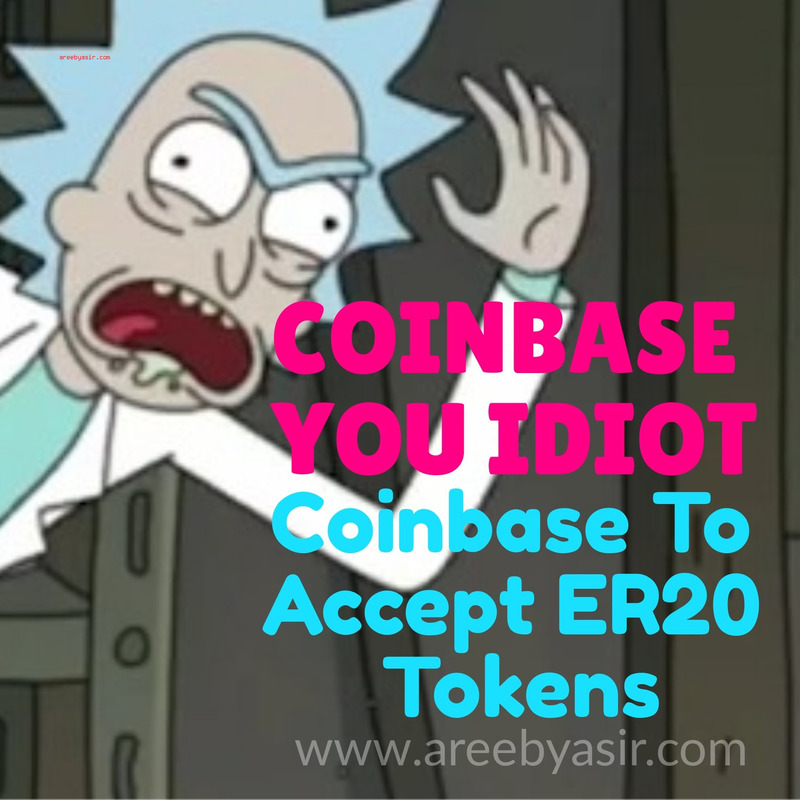 I didn’t even know what it was until I realize it was recently rebranded from Raiblocks (XRB). That alone set off alarm bells, aside from it being confusing I suspected there must be more of a reason. The technical side is impressive although I haven’t used it, they have this block-lattice technology which doesn’t use traditional PoW mining. It confirms transactions individually between two wallets instead of the entire blockchain. This is a huge plus but the weakness is that they only seem to focus on transaction speed. The algorithm described that seems to automatically allow successive transactions to be confirmed sounds dangerous. I may be missing something from the implementation but it sounds like a potentially vulnerability that an attacker could use after doing a transaction with you. 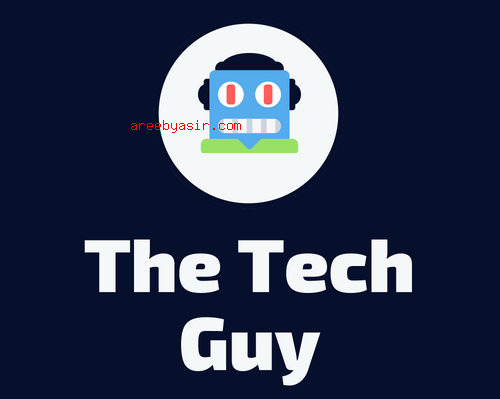 In addition they still use a public ledger so essentially they are solving the transaction speed alone but they may also have introduced a huge attack vector and vulnerability. They do have some interesting features such as instant transactions and being infinitely scalable. But I take issue with any team claiming anything is infinite. To infinitely scale there would have to be infinite computing resources available which there are not. It could just be marketing but this stuff does catch my attention. Combined with the timing of their rebrand and a lot of insider trading and selling I am very skeptical of this team. At the very least, hiding from the Bitgrail fraud by renaming just before the news broke doesn’t seem honest at all. I think we have it here straight from their own blog. I believe the Raiblocks team knew of a massive fraud about to go down with Bitgrail well before they let on or claim to have known something was wrong. I am not saying they were involved but the timing of their re-branding is extremely suspicious. This is because on January 31st they suddenly announce the rebrand to Nano. Then just 8 days later the Bitgrail $150M loss of XRB happened. 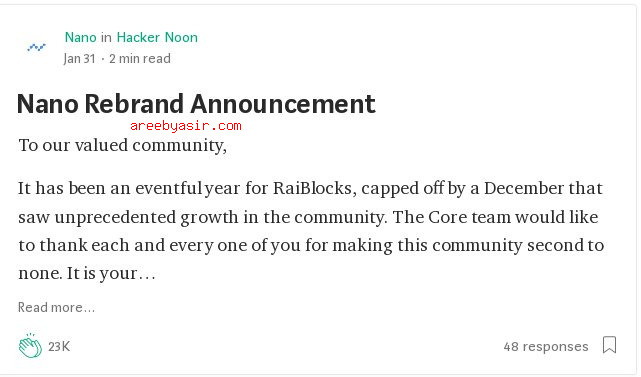 As you will see from the Raiblocks own timeline it appears they were possibly aware for weeks or months that something was going down. The Raiblocks own timeline seems to imply they were aware of issues for weeks if not months before. It does not mean they were directly involved but it gives the appearance that for publicity and to shrug off this massive fraud associated with their project they rebranded just before things hit the fan. On 10/19 – 2017 it is not clear if Raiblocks knew about the suspicious transaction but they definitely did in February. Being under maintenance for no good reason to withdraw is always cause for concern on January 8th. 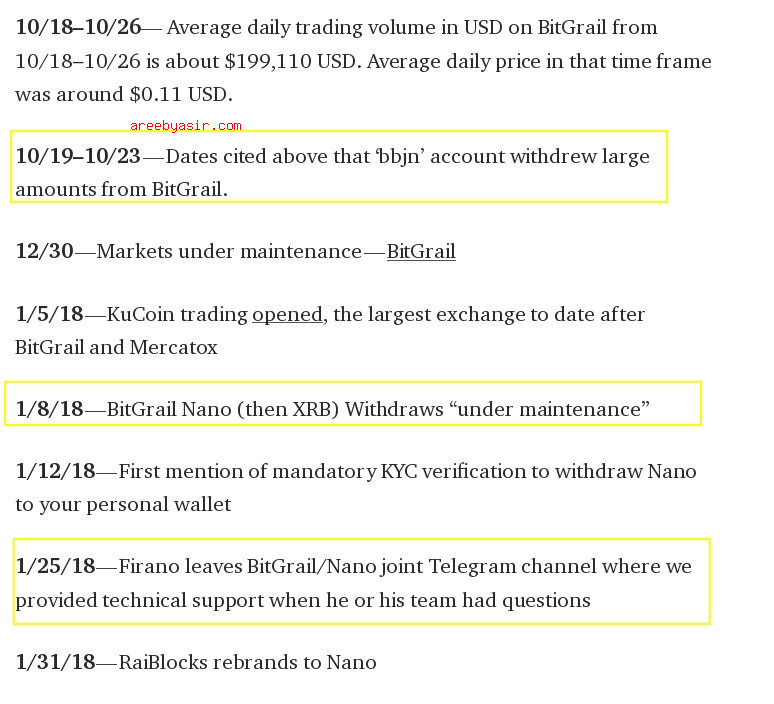 I am sure when the Bitgrail owner left the joint Telegram channel for Raiblocks they knew something was very amiss on 2018-01-25 (6 days before the rename and about 2 weeks before the public announcement of fraud). 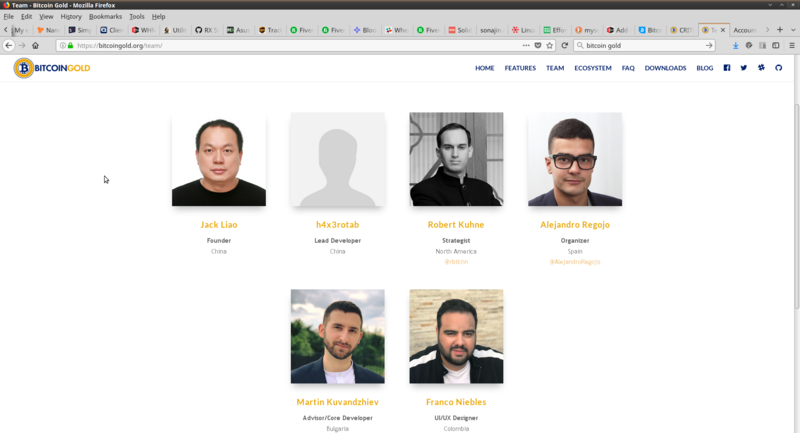 I find this timing to be highly suspicious, it reminds of the Bitcoin Gold scam and I have no confidence in this team or currency because of that alone. 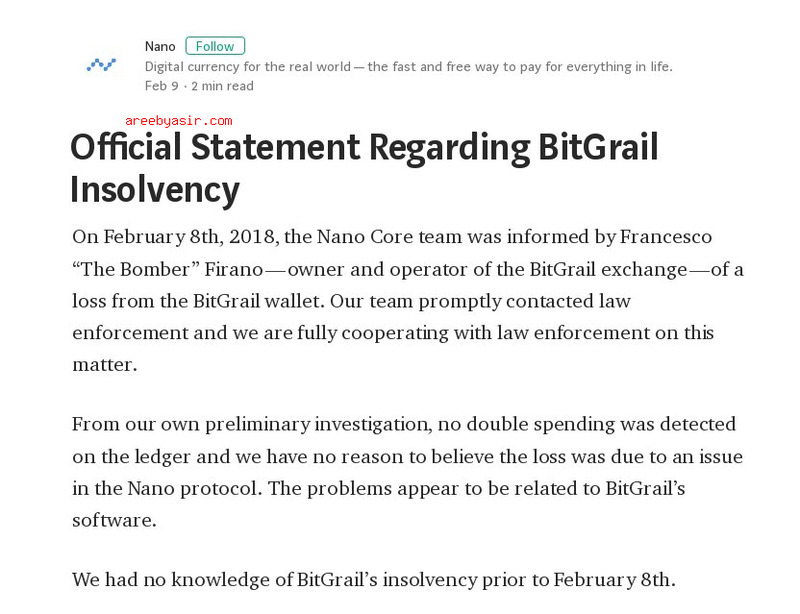 Bitgrail in March 2018 has gone on to make a statement claiming they are reopening and that they insist there is a flaw in Raiblocks that caused the theft. Of course both sides may have motivation to blame the other. In all fairness at least Bitgrail has pledged to offer some ERC20 tokens they are creating and that users will have access to all of their coins upon reopening (aside from the lost XRB of course). It’s hard to know for sure what has gone on in this case. 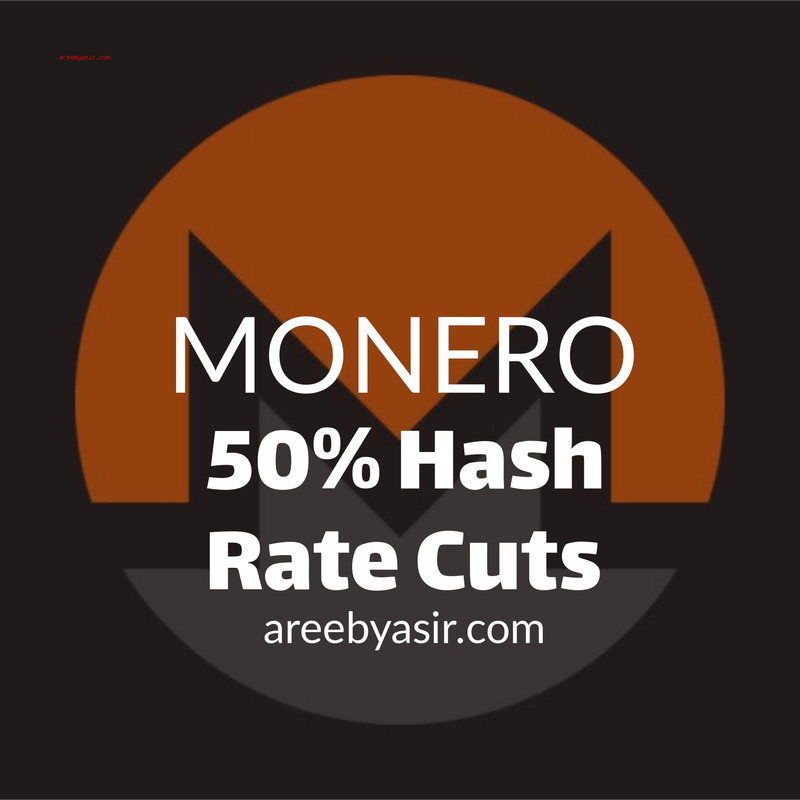 But this week XVG (Verge Coin) was hacked due to a flaw in how coins are mined, and something similar with Cryptonight for Monero and Bytecoin was also disclosed recently. 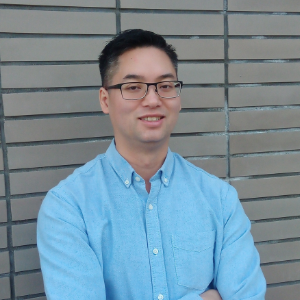 Who is to say that the Coincheck NEM issue also wasn’t due to a similar but unknown or undisclosed flaw?